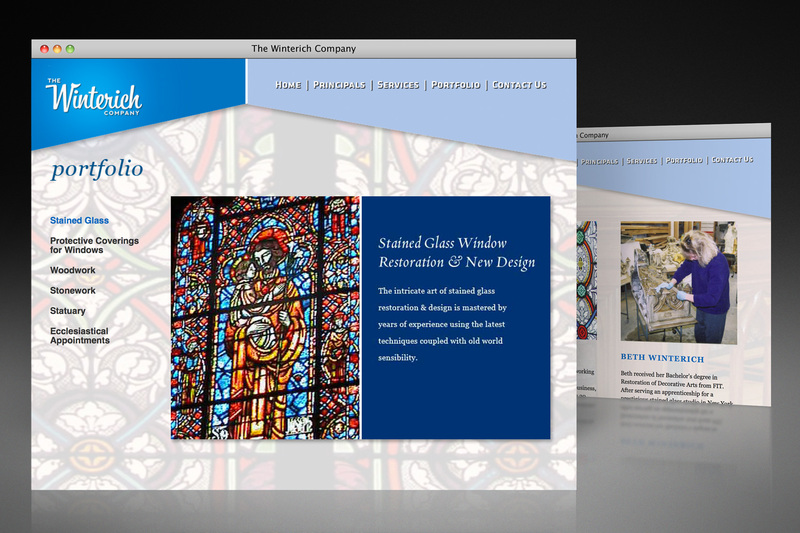 For a company dedicated to the restoration and preservation of ecclesiastical stained glass, wood, statuary and stone, it was important to create a site that reflected and supported the beauty of the materials they revive. 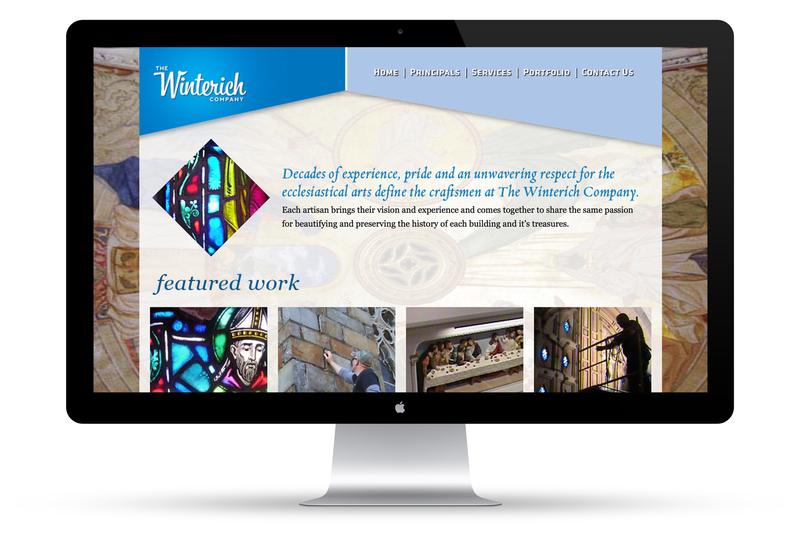 Project and photography dominate the visual design of this site. The site provides simplicity in navigation but highlights the complex and exquisite work these artisans perform.